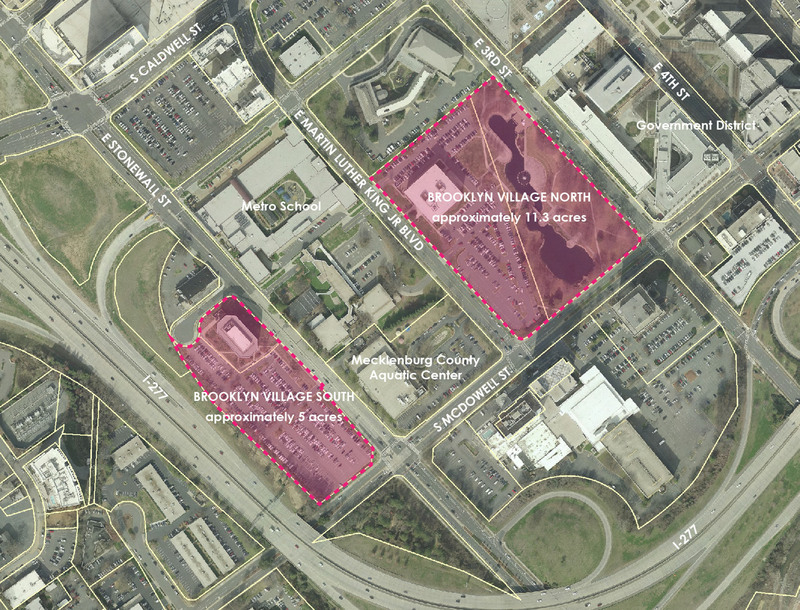 Thank you to all who attended our community meetings and have expressed support for Brooklyn Village. If you missed a community meeting or would like to catch up on what was covered, visit our timeline page for a list of past meeting slideshows and videos. If you have additional questions or would like to be on the list for additional Brooklyn Village updates, please complete the form below. Minority, Woman-owned, and Small Business Enterprises, we’d love to connect with you, visit our opportunities page and register to get more information on how you can become a part of Brooklyn Village. 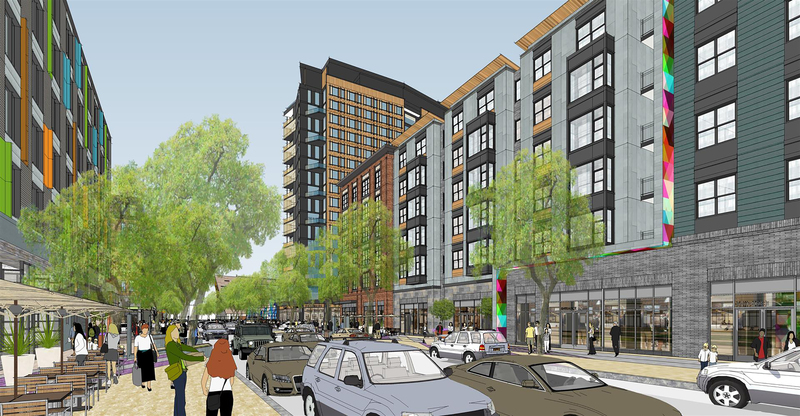 Brooklyn Village is a 17-acre mixed-use development in Uptown Charlotte's Second Ward that once was a thriving African-American neighborhood before being displaced by urban renewal in the 1960s. 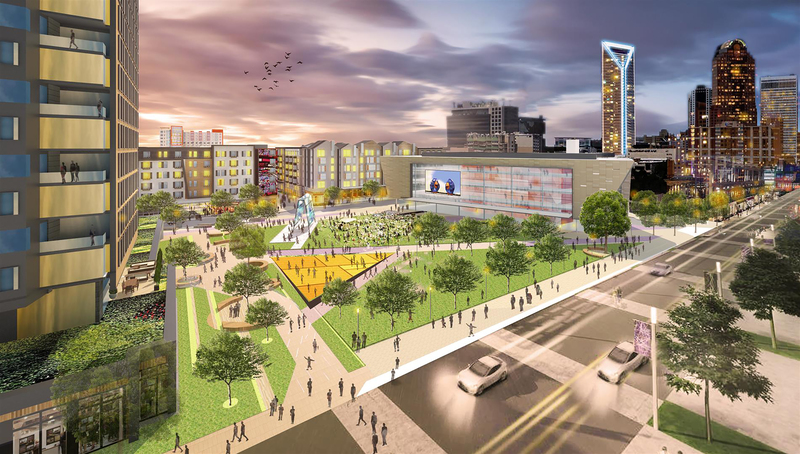 Currently in the outreach and planning process, the development team of BK Partners - Conformity Corp, The Peebles Corporation and Stantec - will honor the history of Second Ward and provide a vision for the future, bringing a blend of retail, residential, office, educational, cultural and public space to enhance the landscape of Uptown Charlotte. Follow Brooklyn Village on Facebook for the most up-to-date announcements and meeting dates. Let us know! We'd love to hear your input about this exciting community development. Please submit your questions or comments using the form below. If you have a sentimental story to share about Brooklyn Village, please submit it through the form on our History page.